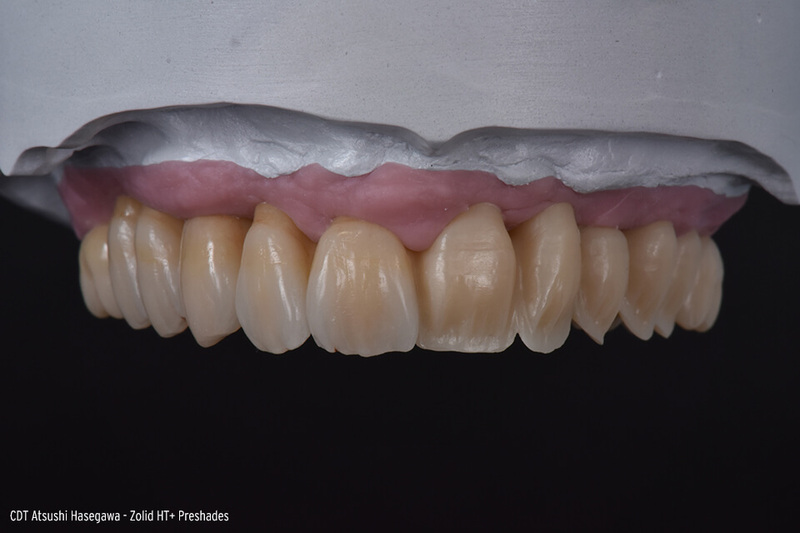 Esthetic Management by Amann Girrbach makes the fabrication of highly esthetic restorations from Zolid zirconium oxide now easier than ever before. 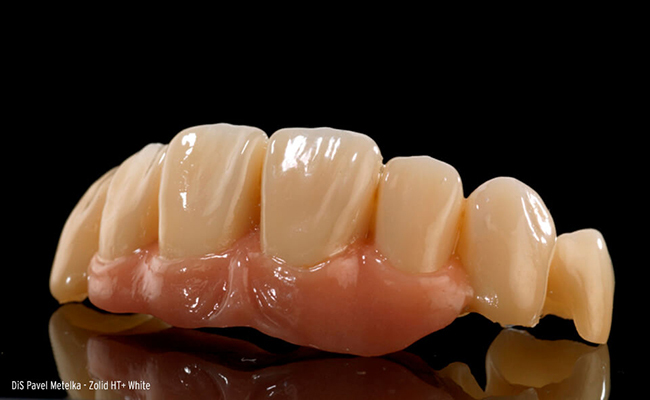 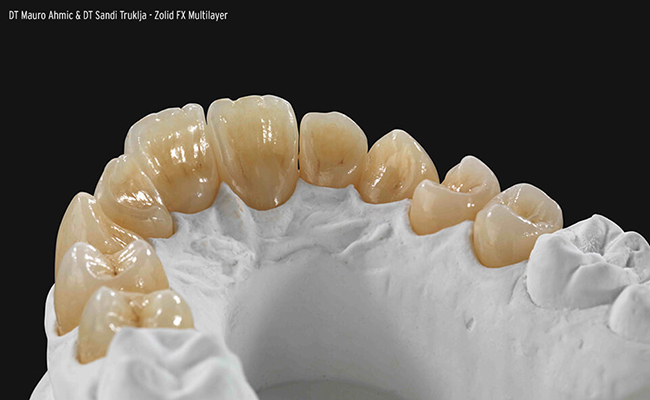 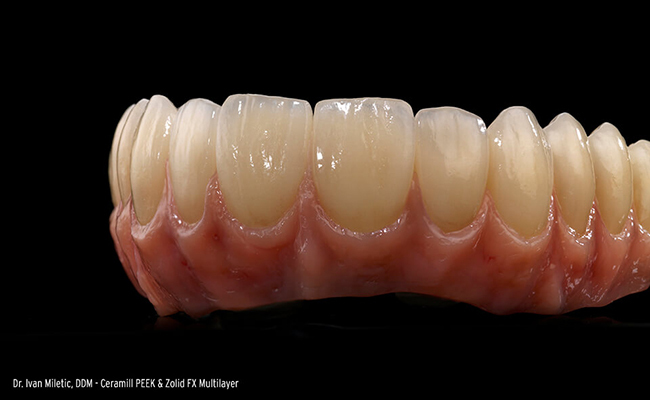 The focus is on simplifying and optimizing all work steps after milling the restoration right through to the final result. 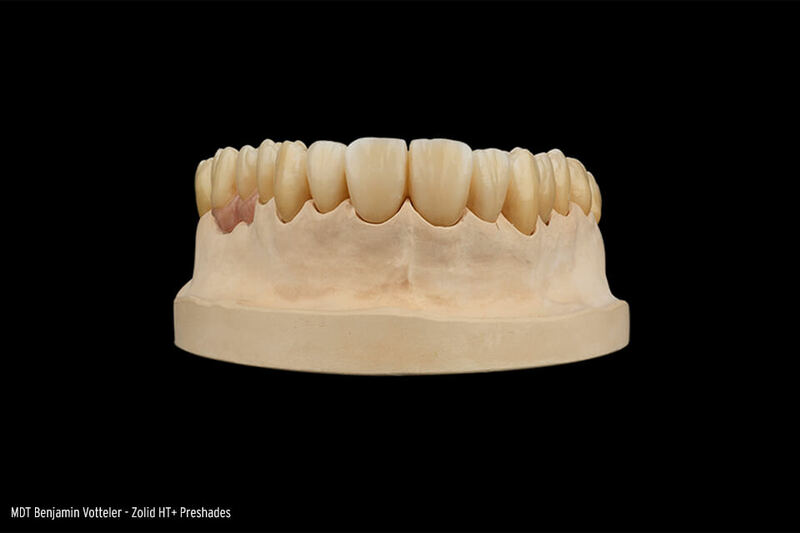 On this site you will find perfectly tailored accessories as well as numerous media to support you in the fabrication process. 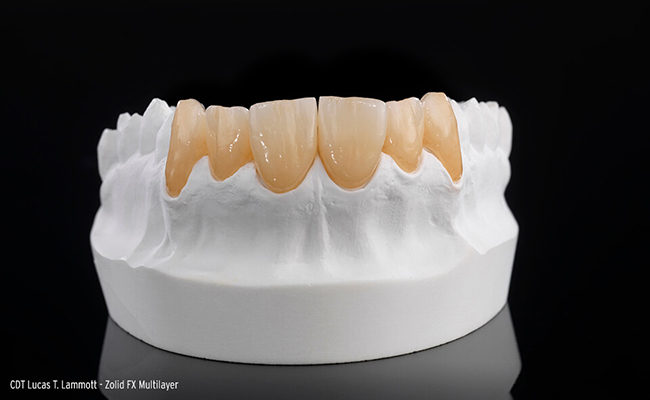 The basis for precise results - the fully integrated Ceramill precision chain. 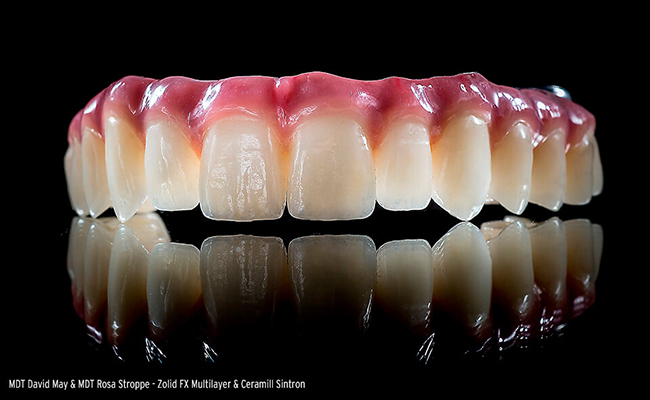 Developed by dental technicians for dental technicians - Zolid DNA zirconium oxide and staining solutions. 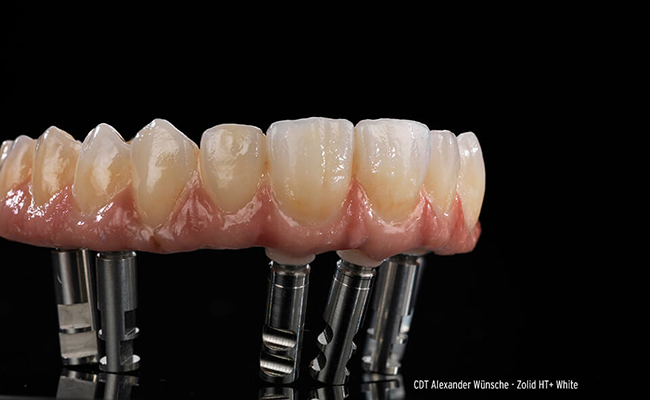 Tools for finishing the Zolid restoration - for long-term attractive outcomes.